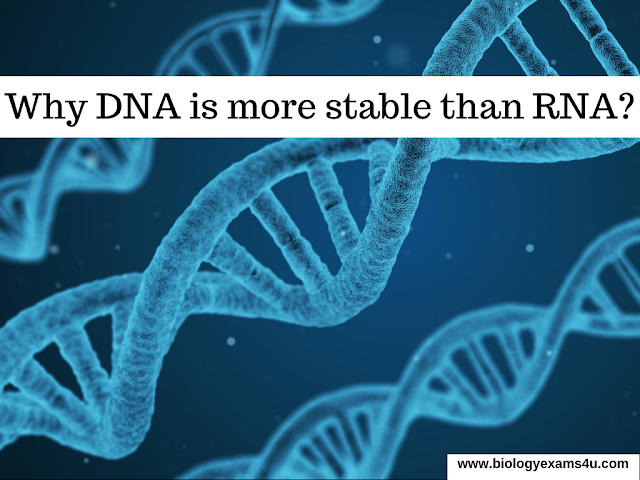 Stability of DNA and RNA - Why DNA is more stable than RNA? 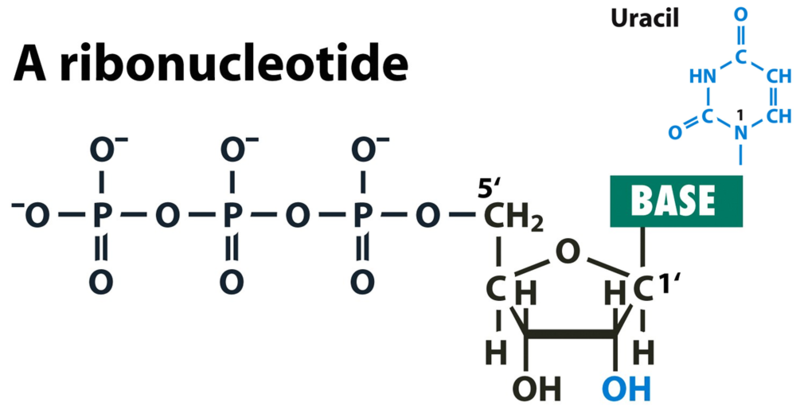 Single stranded of RNA polymers are relatively quickly digested by enzymes called ribonucleases unless they posses much intrastand base pairing or unless they are extensively complexed with proteins such as those in ribosomes. 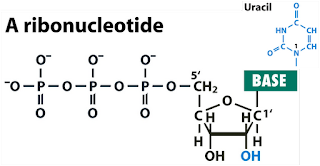 DNA molecules are much more stable because they are double stranded throughout their length and enzymes are normally present in the nucleus to repair damage to DNA. RNA molecules must be continuously replaced as they are being broken down at various rates. The presence of OH group in the 3rd position makes RNA less stable compared to DNA and is more reactive and more succeptable to hydrolysis. Labels: DNA, ribonucleases, ribonucleotide, RNA, Stability of DNA, Why DNA is more stable than RNA?